The War on Poverty, The New Deal, extended unemployment benefits, unbridled distribution of food stamps and siding with organized labor unions against private enterprise – the Democrat Party applies reformist and gradualist methods that reshape our republic to conform to the socioeconomic model of social democracy. I remind you of the dictionary definition of ‘socialism’: a transitional stage after the proletarian revolution in the development of a society from capitalism to communism: characterized by the distribution of income according to work rather than need (Leninist ideal). Socialism shall forever remain an economic theory. Why? Because it cannot be proven to work. 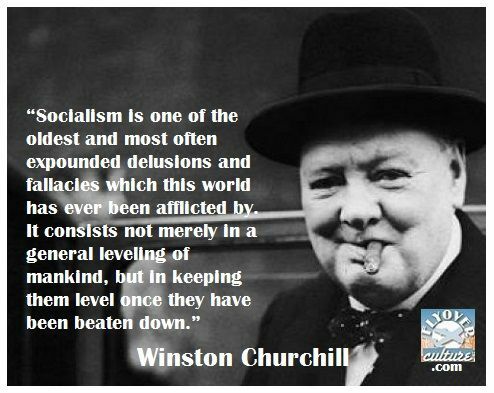 Socialism failed in Russia, Cuba, Argentina and Venezuela and it will fail here in these united states. Our banking system historically worked by restricting credit to credit-worthy borrowers. Democrat lawmaking has slowly but surely changed banking through regulations and political pressure, forcing banks to lend to credit risks. Over 20 years ago I bought a real estate investing course of study from Carlton Sheets. Actually becoming a real estate investor is one of those things I’ve thought about, but never seriously jumped into. One statement Mr. Sheets said about the market: only a small percentage, somewhere around 25%, of home buyers actually qualify for home loans. In other words, if home buyers had no government-backed programs, banks would reject about 75% of applicants would be denied a mortgage. After more than 20 years following the real estate market, I came to agree with him. Once upon a time, in a far away place called Washington, D.C., compassionate wizards began creating a mortgage system whereby future homeowners would not have to save money to build a home. First came the Emergency Relief and Construction Act of 1932, followed by a series of “improvements and fine tuning”: establishment of the Federal Home Loan Bank Board in 1932, the National Housing Act of 1934 which in turn created the Federal Housing Administration (FHA) thus establishing the Secretary of Housing and Urban Development which office continues to this day, held by former San Antonio Mayor Julián Castro. Title II of the Act of 1934 established two basic mortgage insurance programs: Section 203 mortgage insurance for one to four family homes; and Section 207 multifamily project mortgages. The Bankhead-Jones Farm Tenant Act came into play in 1937 to help tenant farmers own homes. Today, the USDA administers this program that now overlaps with other federal programs to provide low-cost housing and subsidized rents through the Section 8A program. A string of federal laws and non-laws followed the above: the Housing Act of 1949, the the Housing Act of 1949, JFK’s Executive Order 11063 (housing became a civil rights matter), the Housing and Urban Development Act of 1965, the Housing and Community Development Act of 1974 (created Section 8 housing) and the Home Mortgage Disclosure Act of 1976 in conjunction with the Community Reinvestment Act of 1978 sealed federal government’s role as the sovereign of home loans and all things housing. Lenders and investors no longer have a say in risk management. Government has converted the housing market into a civil rights matter, thereby becoming the arbiter of creditworthiness. These two companies that absolutely dominate the market are no longer government entities. Long ago they were released from federal ownership and launched as private lenders. Borrowers and investors assume they are both “too big to fail”. Congressmen Chris Dodd and Barney Frank knew how to fix things up. The error at the heart of the Dodd-Frank Act (DFA) of 2008 was belief that the financial crisis was caused by the disorderly bankruptcy of Lehman Brothers. It was a false assumption that exacerbated an otherwise natural process of economic renewal. The 2008 economic collapse wasn’t a function of government or banking practices or your reading skills. It was a function of a seven-year economic cycle Jews call the Shemitta with means “the release”. Learn more Chabad.org: What Is Shemittah? It’s historically verifiable and predictable. When the stock market crashed in 2007, investors moved their money into “safe” instruments like government-backed mortgages. How well did that work? September 2008 saw the culmination of a Shemitta when the housing bubble broke and the federal government re-assumed ownership of Freddie Mac and Fannie Mae. Independent thinker, a practical economist Peter Schiff predicted the housing crash of 2007-2008. Fellow Republicans like Art Laffer decried his predictions, saying everything was going to be just fine, mighty fine. Why was Mr. Schiff confident of his economic projection? I suggest his knowledge of historical and Biblical facts to which he was made aware through his Jewish heritage gave him insight. Click on image above to read the full article. 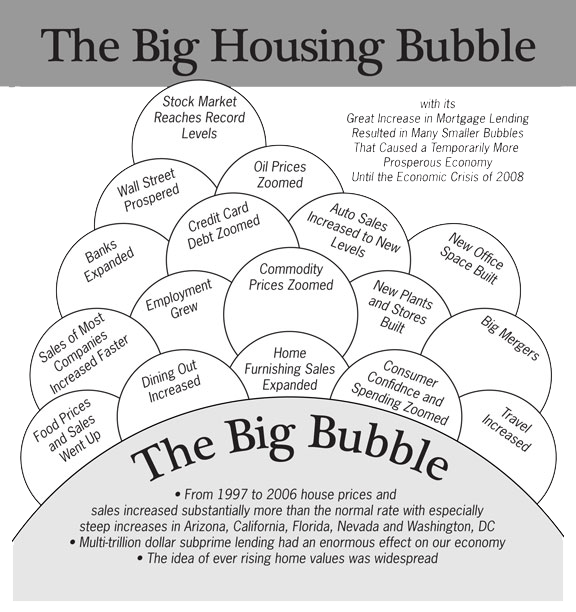 Back in the spring of 2012, one economist gave us a relative scale to understand the first and coming housing market crashes. He said in the first, 2.5 million children lost their homes. In the next, 3 million children with lose theirs. “Think about this. Wrap your minds around it. This is serious business, rebels. Take it to heart. from a far country the man I chose to help me. I’ve said it, and I’ll most certainly do it. I am neither a prophet nor the son of a prophet. I am just an old man who trusts God with his life and I study history. No human actions can alter the future. Seven-year economic cycles are ordained of God who changes not. Seven cycles of seven years precede the fiftieth year called Jubilee. God’s laws are immutable. Congress cannot repeal them. President Obama can’t dispatch them with any number of executive orders. They are in our history and they predict our future. Are you ready for the next economic collapse? It will be global, as were the last two and it will be many times more severe. Never has there been a better time to come into a personal relationship with the Living God, Creator of all that is, the God of Abraham, Isaac and Jacob, father of Jesus Christ. 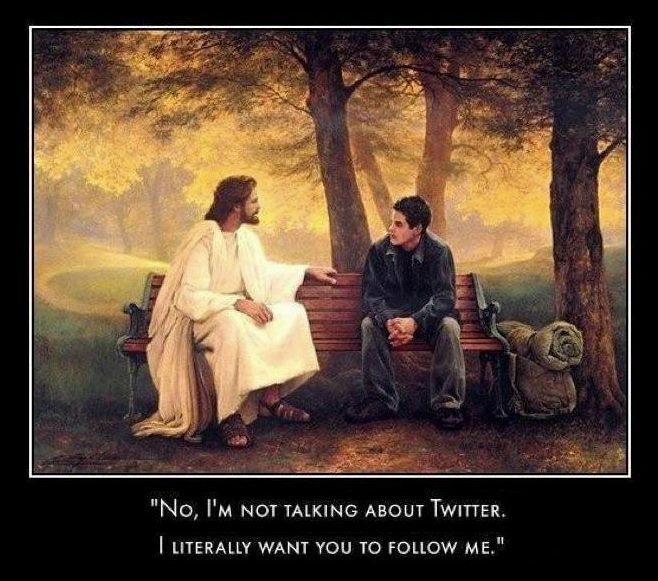 Christians and non-Christians alike will go through very tough times ahead. The difference is God promises his children, we who are joint-heirs with Jesus Christ, will overcome them. I encourage you to be sensitive to the grace of God, that gift of holy desire and the power by which you fulfill it. Ask God to reveal himself to you. I did. Almost 41 years ago, I did. No political party can save us. Ronald Reagan came to us as an act of mercy by God who truly loves us so much he sent his only natural born son to die for us.